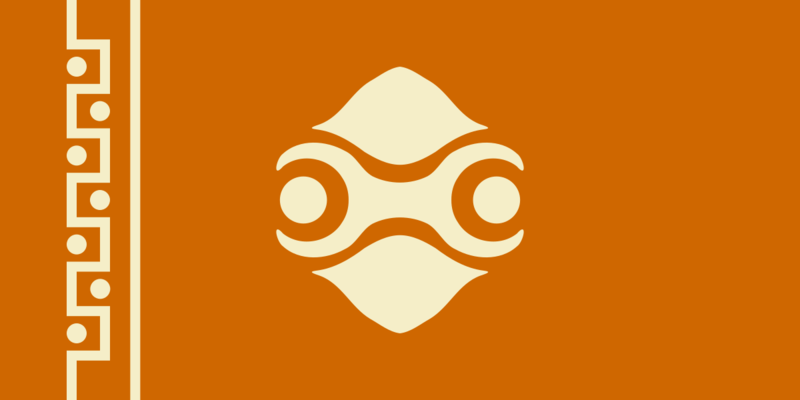 The Gerudo Chiefdom was mostly isolated from the affairs and drama of the old world. The New World was free, and the desert was ruled by the Gerudo people. The race of tall, muscular females was under a technical absolute monarch who went by the title of ‘chief’, with the capital being Gerad’a. 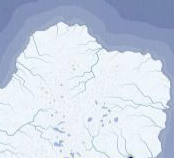 Most cities were cradled around the few water bodies they had, and travel between them often happened on camel or sand seal (literal seals that swim in the sand). In recent times, oil and mineral industries had started booming, with massive amounts of silver, copper, and crude oil discovered in the desert. “Sav’aaq, we should get to Gerad'a before nighttime. Silver is valuable, I am carrying quite a lot of it.” One of the women said. “We will make it, once we do get there, we should probably start selling immediately, sandstorms hitting tomorrow, so we’ll have to stay here for the next day.” another merchant said, wiping her brow. Eventually, they saw the walls of Gerad'a, received to see the city. The gate of the city was guarded by two other vai, who were part of the Chief’s armed forces. The merchants, along with their camels strode through the city’s walls into the bazaar in the middle, where they planned to set up shop. “Have you ever been down south? Silver is quite in demand there” one of the merchants asked. “I’m planning to go there, the recent silver boom has helped the chiefdom’s industry quite a bit. I even know many who have started mining with their magic.” She replied, while looking at a young girl practicing her magic manipulating a sandstone brick. While unknowing to them, the old world falling into chaos, here in the New World, business was good. Mining was fairly easy, as most Gerudo were skilled magic user, and could excavate ground with relative ease, and eventually, large mines started to take shape. On the other end of Gerad’a was the Chief’s Mansion. Chief Riju was a new, young chief, who had become one after her mother’s death. 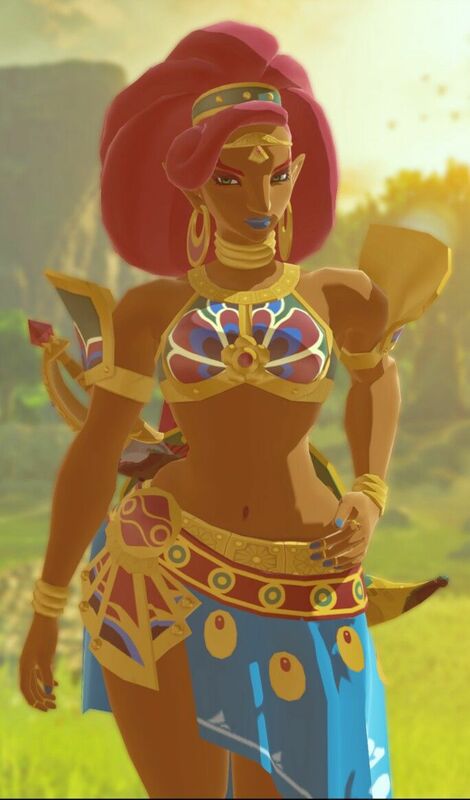 She was 18 years old, and with Gerudo reaching adulthood at age 20, she was still a minor. Due to this, she often took advice from her guard Buliara, who had served under her Mother. Riju also commanded the Gerudo army, and authorized most of the mineral mining. As such, she was extremely popular with the public. A woman walked into Riju’s mansion, where Riju sat on her throne, with Buliara by her side. Riju nodded, “Yes, definitely a problem, we need to take action to prevent them. Mobilize the Civil Guard at once, and find the bands that are causing the most trouble” Riju ordered. “It shall be done, Alfava’i” the soldier said. Culture: Matriarchal, but a male is born every 500 years, who becomes the leader. 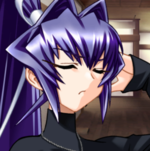 However, the RP will be in between such a time, so all females right now. Very warrior like. The Gerudo were originally nomads who roamed the desert in many separate tribes, eventually, the Gerudo started settling near bodies of water, where the little agriculture they could have flourished. Over many years, they mastered solid magic, since most of the environment around them was solid. 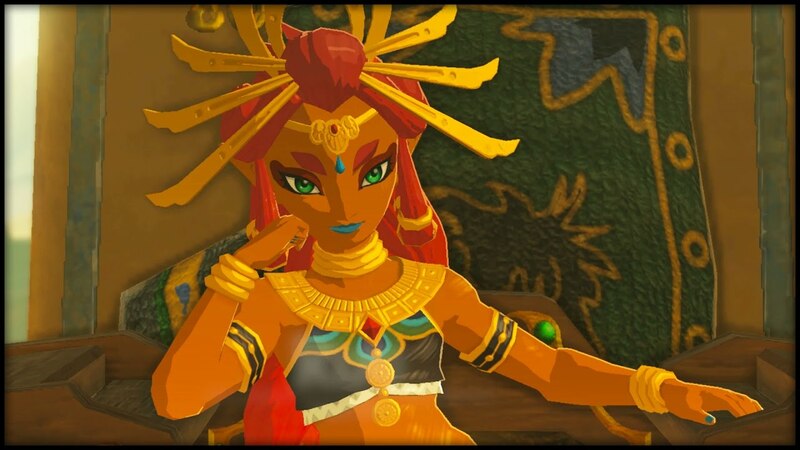 Eventually, wars between the tribes broke out, with the Gerud tribe conquering all the others (that is where the name “Gerudo” comes from), and the chief’s family are all thought to be chosen by goddess Hylia. The Gerudo chief became the absolute ruler of the race.